Police have charged two men with hindering prosecution, tampering with physical evidence, and concealment of a human corpse after a body was found face down in a river in Ticonderoga. New York State Police say Ticonderoga Police discovered the body of 37-year-old William T. Brown in the LaChute River Friday morning. Joshua W. Smith and Donald C. LaRock have been charged in connection with what police are calling a homicide. Each were remanded to the Essex County Jail in lieu of bail or bond. 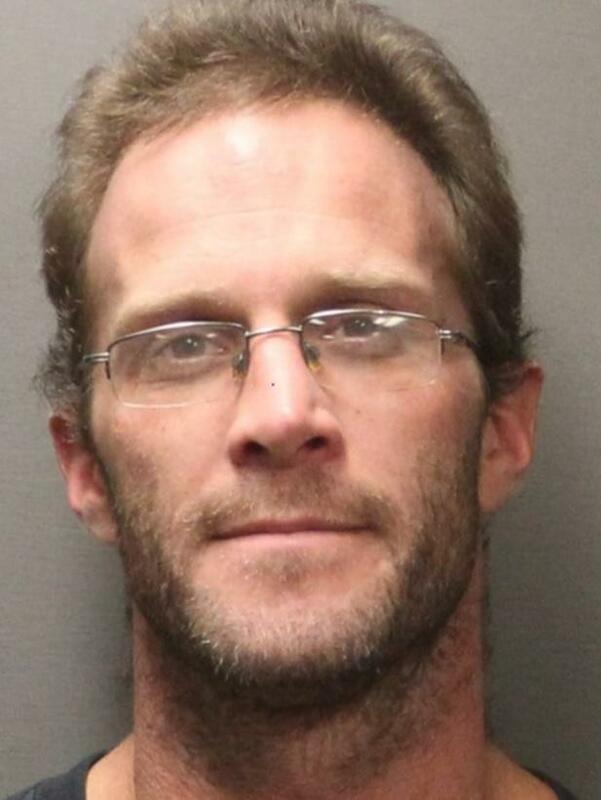 Police are asking for assistance in locating another suspect, 38-year-old Michael LaRock of Ticonderoga. "Larock was last seen on December 14, 2018, around 3:33 p.m. at the Speedway gas station located at 935 State Route 37 in Hogansburg, NY. Larock was wearing dark blue jeans, a red shirt, with a black zip-up jacket and gray sneakers with white soles. His exact location is currently unknown. Larock is described as being 5’8”, 160 lbs, brown eyes and brown hair. He is a convicted felon with previous arrests for possession of weapons, narcotics, stolen property, burglary, assault, and DWI. Michael Larock should be considered armed and dangerous. Anyone with information is asked to contact the Ticonderoga Police Department at (518) 585-3204."